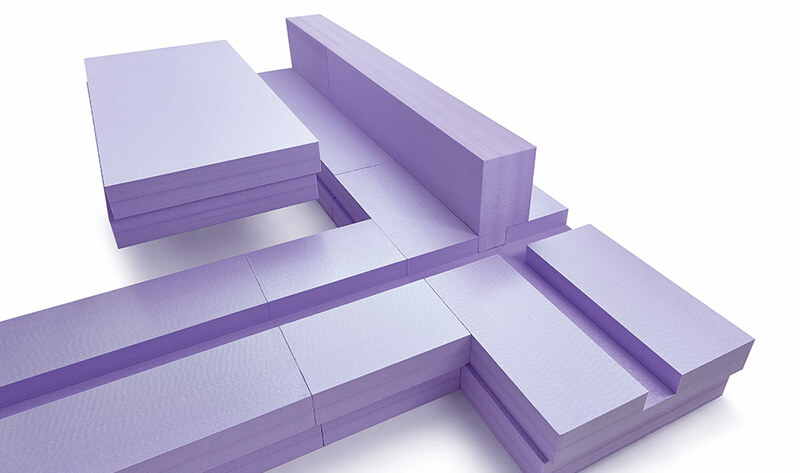 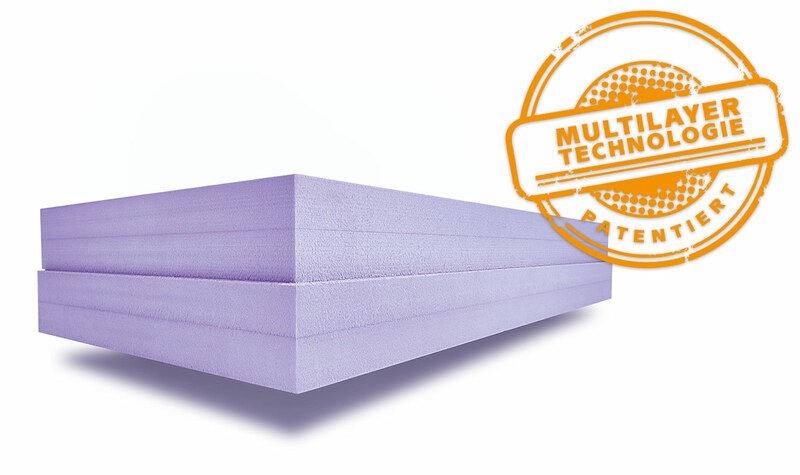 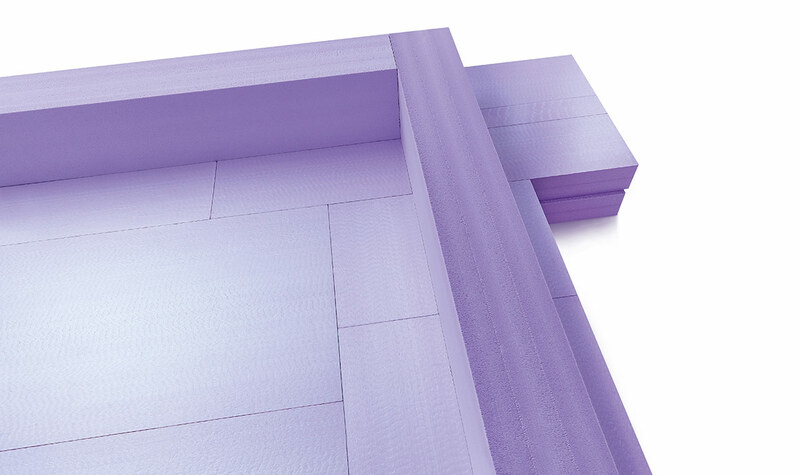 Made of extruded polystyrene foam (XPS), JACKODUR®Atlas was specifically developed for dual-purpose use as formwork and thermal insulation in floor slab applications. 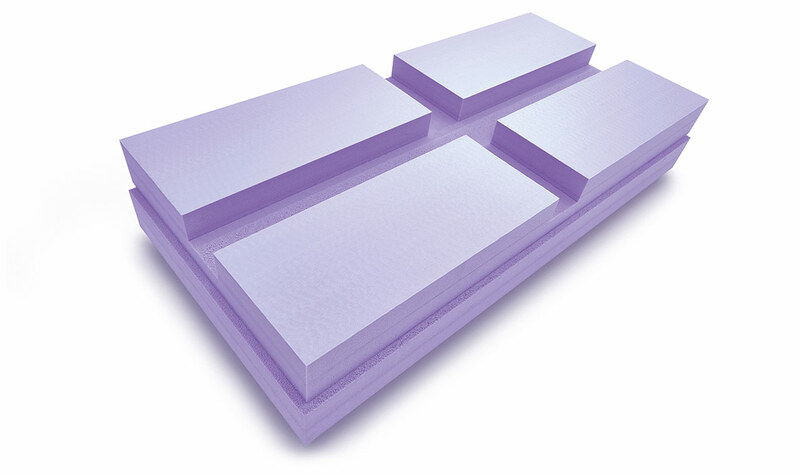 Its unique feature is the innovative, cost-effective interlocking system that makes it possible to insulate foundation slabs for all types of buildings and layouts without creating thermal bridges. 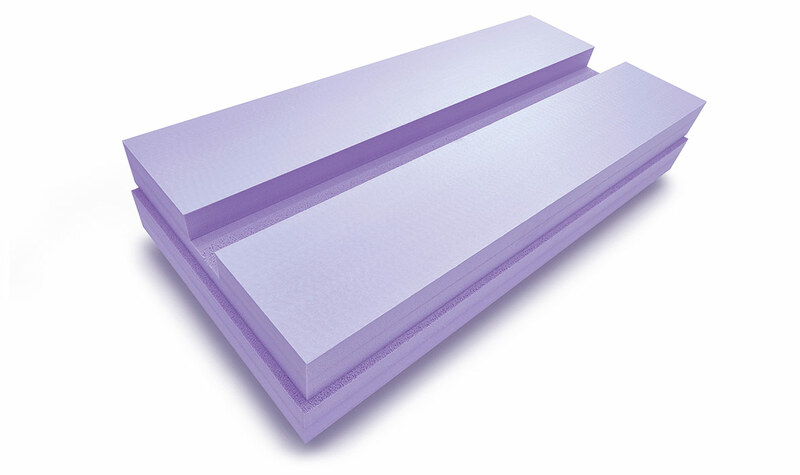 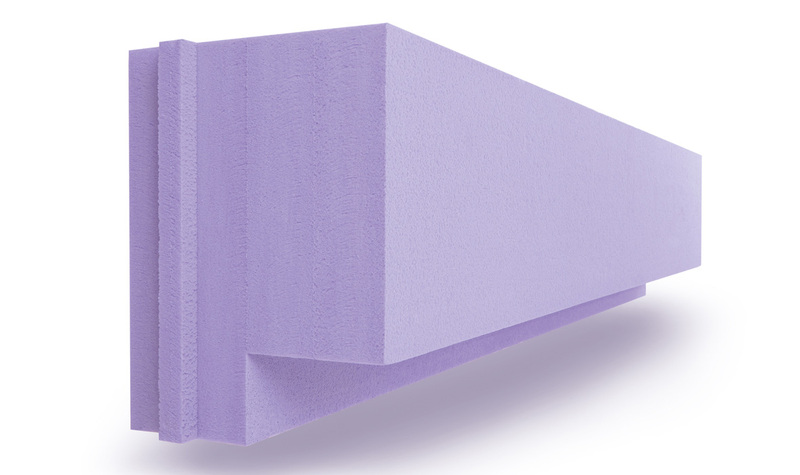 As a result, JACKODUR® Atlas slab insulation provides indoor climate comfort without thermal bridges while effectively reducing installation and energy costs.